Selling any home can be challenging, depending on the market. But if you have an old home and want to appeal to young buyers in their 20s and early 30s, you may need to take some extra steps. First, you’ll need to assuage the fears of those young buyers about maintaining a home that was around during the real “Mad Men” days. Second, you’ll need to showcase the features that have the most appeal to young couples and families. The following eight tips won’t cost a lot of money, and they could reap you an early offer. 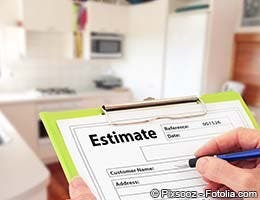 One of the most difficult decisions for home sellers is to figure out how much to spend on home improvements before putting the house on the market. 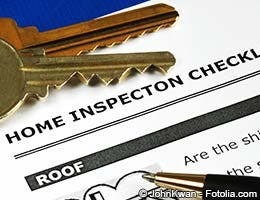 In addition to a general home inspection, Debby Strott, manager of Weichert Realtors’ Morristown West office in Morristown, N .J., recommends that homeowners get the heating and air-conditioning system cleaned and inspected. She suggests having septic systems pumped. 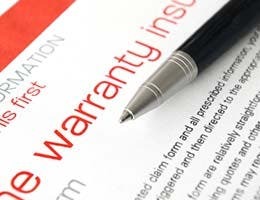 Strott recommends that sellers buy home warranties that cover repairs for the systems (electrical, plumbing, heating and cooling) and appliances in the home. Most home warranties are available as one-year policies and provide coverage while the property is on the market and after the closing. A home warranty costs around $300 to $400 and reassures buyers that they won’t be faced with a major repair expense in their first year of homeownership, Strott says. Sellers can pay for simple drawings that show some renovation options that would work well with the home’s configuration and its lot. Strott recommends that sellers find out about any permit issues with an expansion such as height or setback restrictions or wetland and to include that information with marketing materials. Mortgages are available that allow homebuyers to borrow money to buy the home plus money to pay for renovations. The most popular renovation mortgage program is called the FHA 203(k). 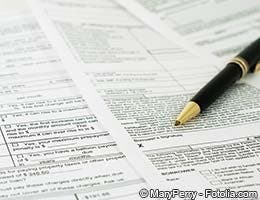 The loans are insured by the Federal Housing Administration . Lacey says listing agents should prepare a cost analysis of a standard mortgage and an FHA 203(k) loan to demonstrate the availability of the loan program and to show buyers what the mortgage payments would be based on prospective renovation plans at various price points such as $5,000, $25,000 or $50,000. While repair credits are often part of the negotiating process, if you know some things will need fixing, you can provide information about the credit upfront to prospective buyers, so they know they won’t have to pay for a new furnace as soon as they move in. Trim shrubs covering windows, remove old carpet from hardwood floors and remove dark, heavy furniture. Younger buyers often are interested in schools, even if they don’t have children yet, Tharp says. If your home has a great yard or a prime location within a subdivision close to the elementary school or a park, you should make sure that’s highlighted in your marketing, Strott says. 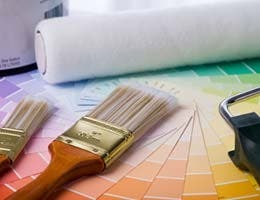 The old rule of thumb used to be that sellers were supposed to paint their rooms white in order to appeal to all buyers. These days, white rooms tend to look boring, especially to younger buyers. Tharp says buyers like neutral colors other than white. 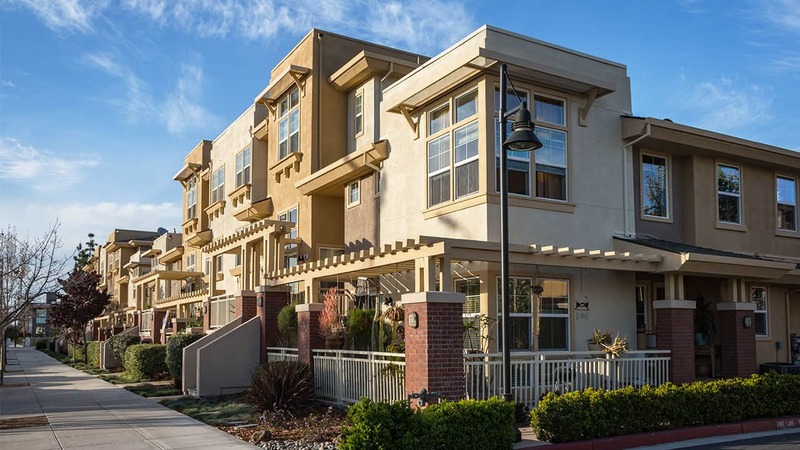 Are we in a new housing bubble? My offer was accepted; how can I back out? 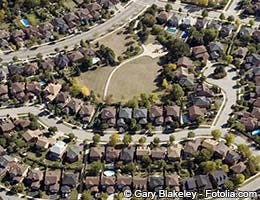 Can I buy vacant house? 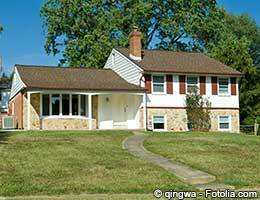 Will seller financing sell your home?